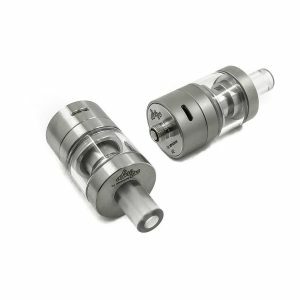 Being one of the best performing plus sustainable factory coils in the vaping industry, the Aspire Triton 2 1.8 Ohm are our selection for the Keras Nano and Giga REV factory coil mode. 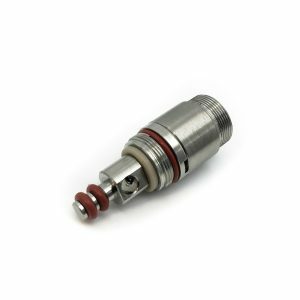 The coils feature Japanese organic cotton for wicking material and traditional kanthal wire. 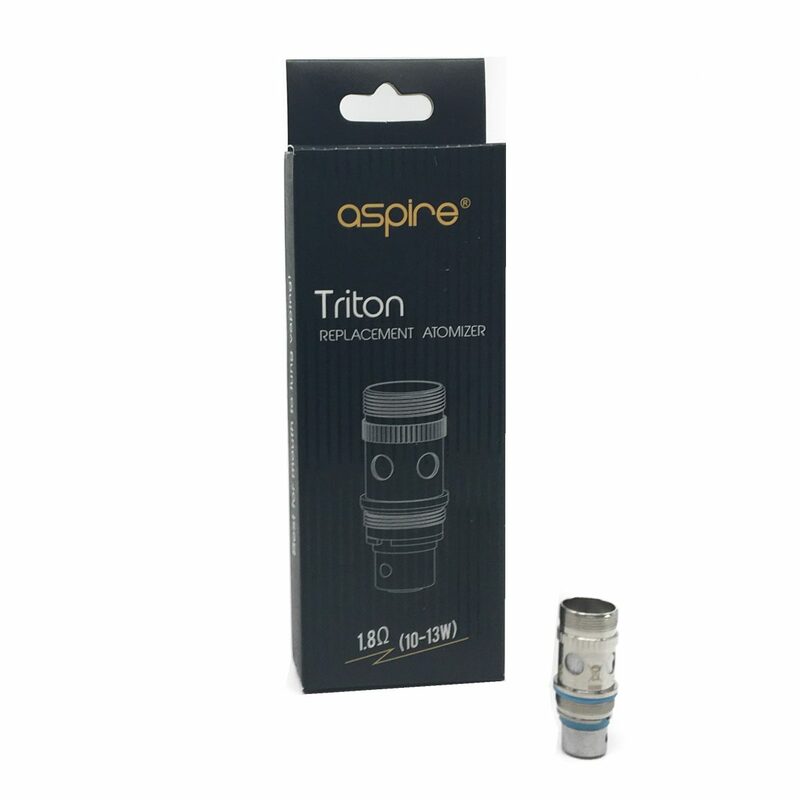 The new Aspire Triton Coils were originally made for the Aspire Triton, Aspire Atlantis and Aspire Atlantis 2. 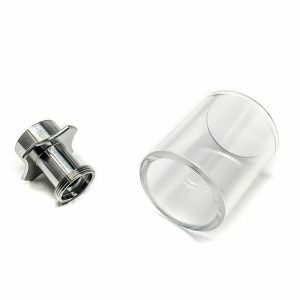 They are based on the successful original Aspire Atlantis Coils, using the same “Bottom Vertical Coil” technology and make a great choice for mouth to lung vaping. 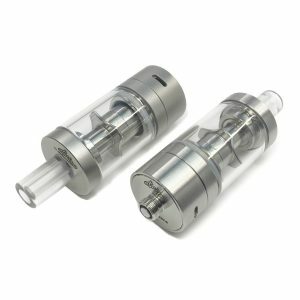 The Keras Nano is Atmizone’s Nano-sized, multi-purpose tank atomiser concept: high-end RTA and top quality vape tank for factory coils, two in one.